Back on the market!! 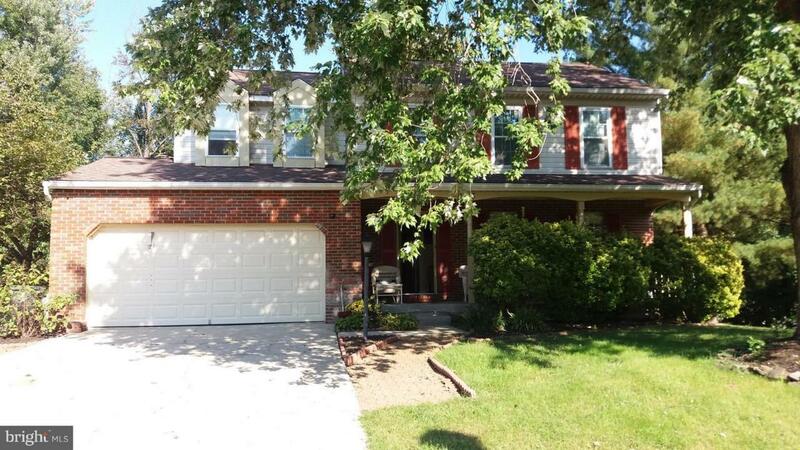 Price reduced on this beautiful home in a cul-de-sac with hardwood floor on the main level. A huge family room with plenty of sunlight leading to a double story deck through a french door. The kitchen is big with space for a table. The basement has a room, a full bathroom, and a private gym. In addition to the deck, the house comes with a nice size concrete patio and a huge fenced yard and shed for extra storage. Take a look the private Gym down stairs. It has separate entrance.